New Construction - Sound Views - Room For Pool! 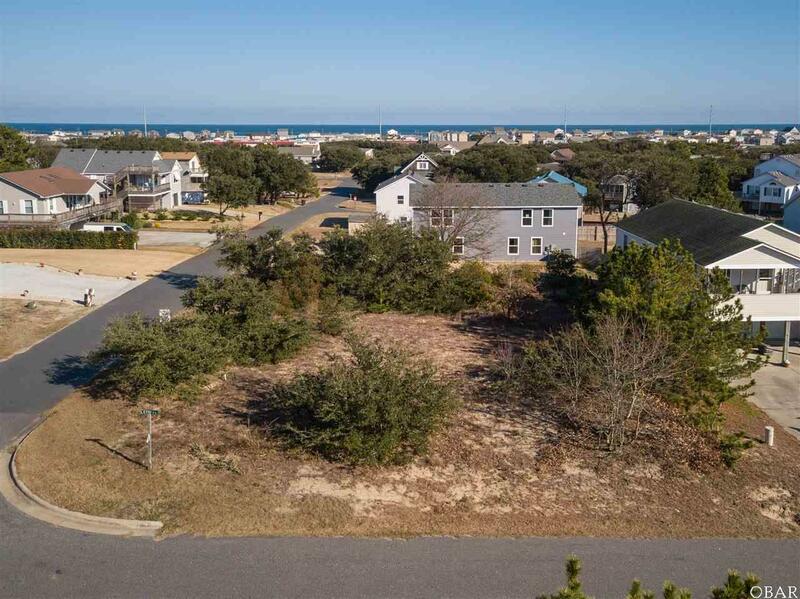 With an average ground elevation of 25 feet above sea level, this X-Flood Zone property is one of the highest locations found in Kill Devil Hills. 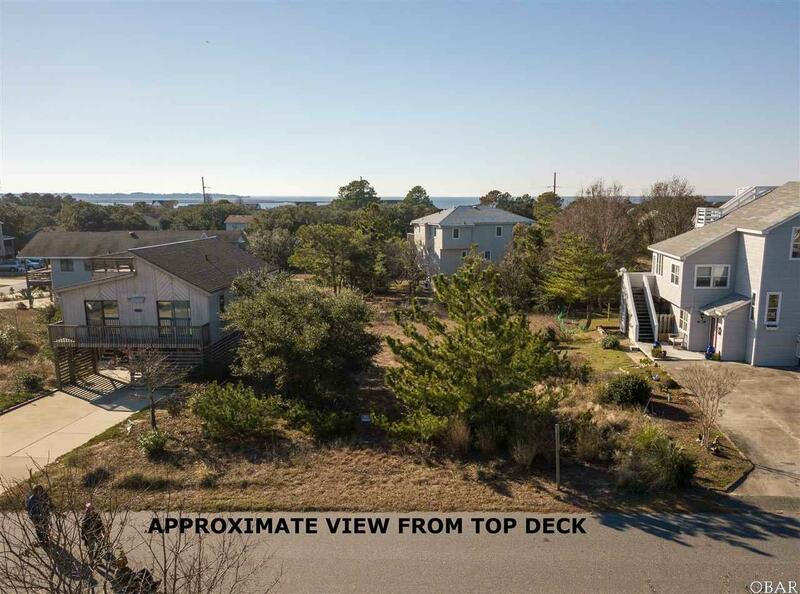 The top floor of this well thought out reverse floor plan should allow for sweeping views of Kitty Hawk Bay and a peak at the ocean. There are several sound accesses nearby. Visit the beach via lighted crosswalk at Helga St. Interior Features to Include: Hardwood Flooring & Stairs, Porcelain Tile, Quartz Countertops Throughout, Upgraded White Shaker Cabinetry, and Stainless Steel Appliances. There is still plenty of time to incorporate your own personal style into this wonderful home. 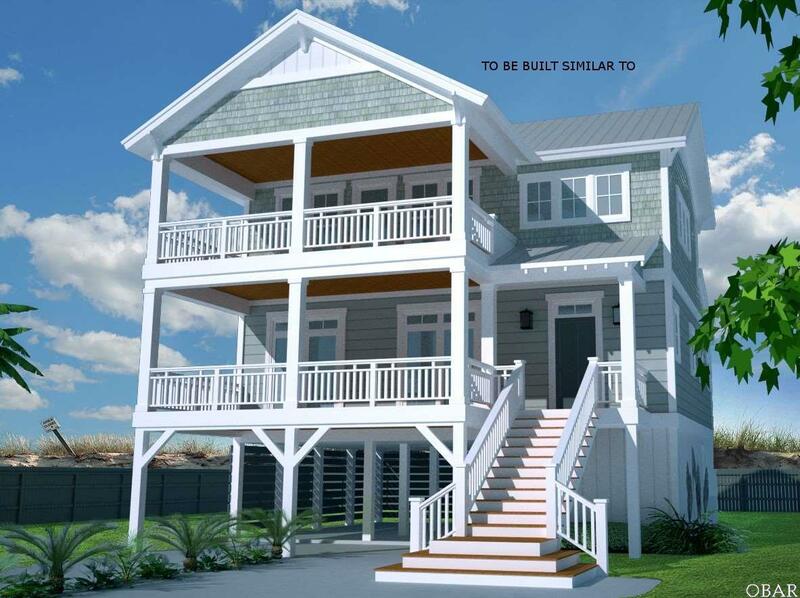 Exterior detail shown on artist rendering subject to change at builder's discretion. Call today for details! 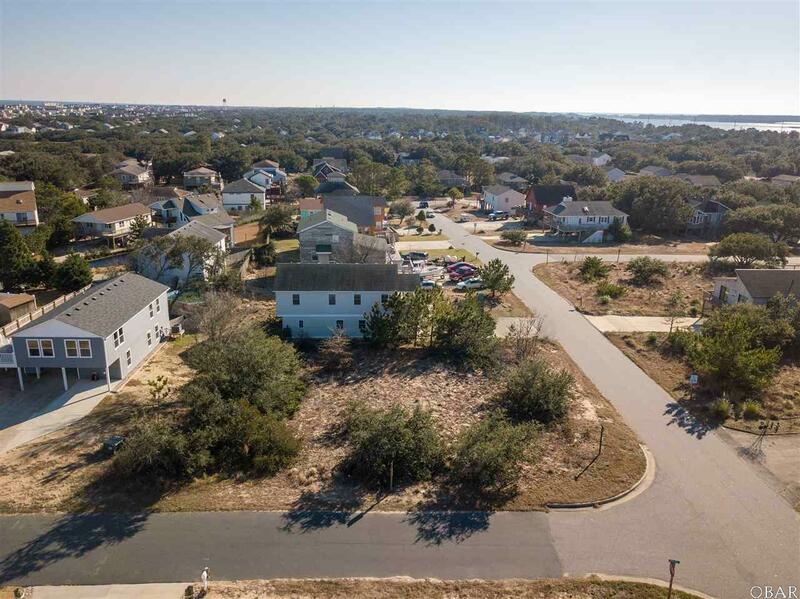 Listing courtesy of Benjamin Nelson of Southern Cottage Realty, Inc.